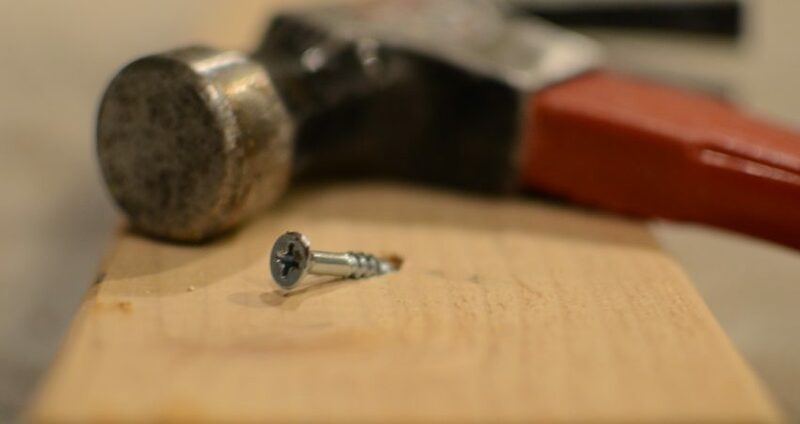 Due diligence is more than just hammering away at a company to find out everything that might be wrong with it. 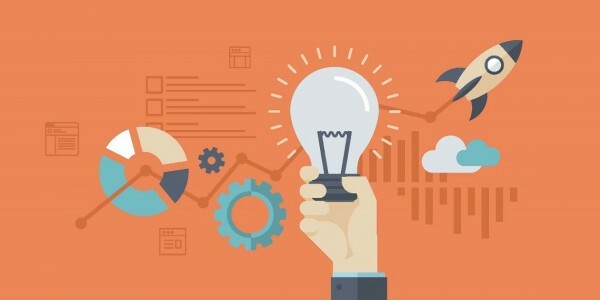 It is about taking a focused approach throughout the acquisition process to uncover key points that will help you methodically evaluate a company to make sure it is the right fit. 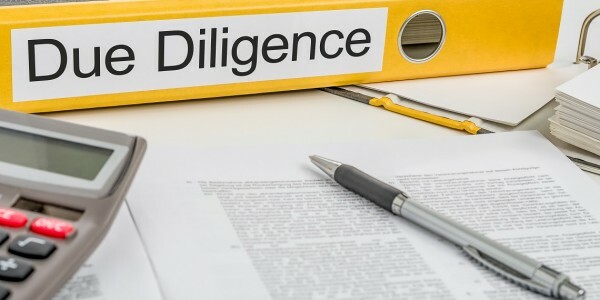 Traditionally, due diligence takes place fairly late in the acquisition process, and is focused on rooting out the weaknesses of the target company. You are looking to uncover liabilities and understand the risk that comes with them. This kind of cautionary analysis is certainly an important milestone, and it can allow you to renegotiate the terms of the deal based on your findings. Due diligence in the traditional sense has also been a way to give yourself cover if problems that may arise later. 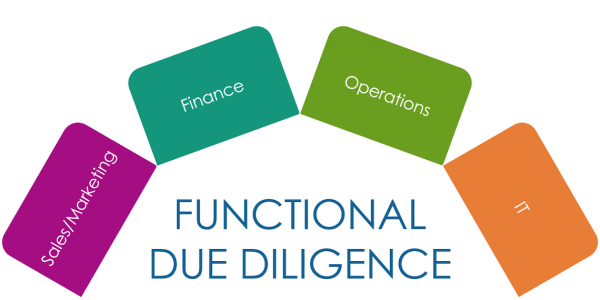 However, due diligence at its best means far more than just ferreting out hidden liabilities. If you follow recent thinking in M&A, due diligence is equally important as a tool to uncover concealed opportunities. When you adopt this new perspective, you won’t be waiting until late in the acquisition process: you’ll be conducting due diligence right from the start. 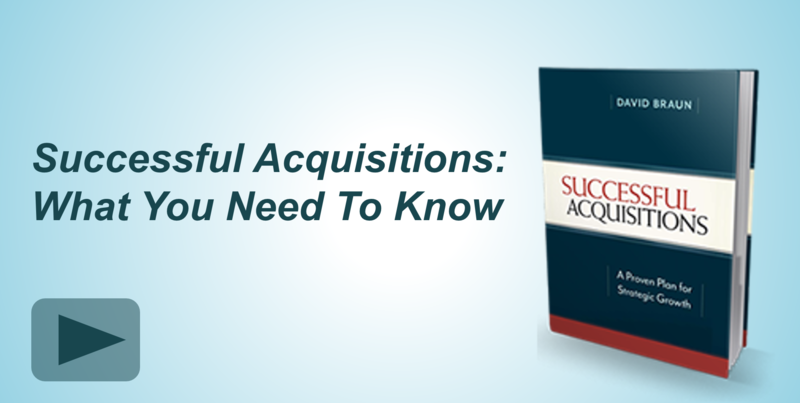 This new approach will help ensure thorough due diligence is conducted in order to maximize the success of your acquisition. Learn more in our webinar A New Thinking on Due Diligence.